Features: 100% brand new and high quality. Suitable for enhancing and replacing your.. Product DescriptionMain Features: ● One button design, easy to operate ● With a sleek exte.. Features:* OS: Android 7.1, CPU: MT6739* Frequency Band: LTE:B1/B2/B3/B5/B7/B8/B20/B38/B39/B40/B.. 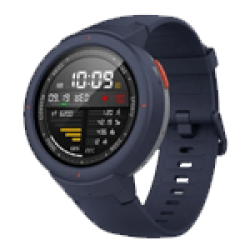 Features:* OS: Android 7.1.1, CPU: MT6739 Quad core and NRF52840* Frequency Band: 4G LTE-FDD B1/B..
LEMFO LF17 Smart Watch For Android Phone 3G WIFI SIM Card GPS With Whatsapp Fashion Men Pedomet..